Don't let them keep you down! Watch some inspiring migraine videos to help you learn new skills to cope better. Gathering new tools and skills will help you be prepared for the next attack. And all that comes with it. 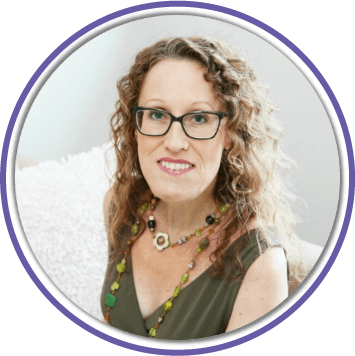 Let me help you build your resilience muscles. 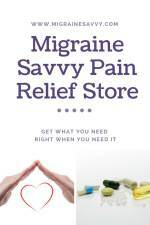 You will need helpful resources (see our migraine headache links article). 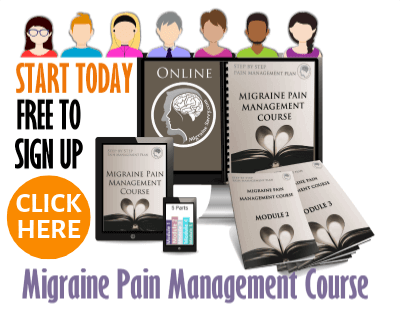 And you will benefit from educating yourself on migraine disorder. Science has proven that resources matter too, not just your doctors. So scroll down to the Lissa Rankin Ted Talk. It's by far my favorite. I have a whole team of support now. I don't know about you, but when I am coming out of a migraine, I can't think straight or perform any difficult functions. If the pain has subsided enough, or my pain medications are working well, I can manage to watch a movie or a video. I can't read or be on the computer. So these short YouTube clips can be used as inspirational migraine videos that I have come across might be useful in those times for you too. 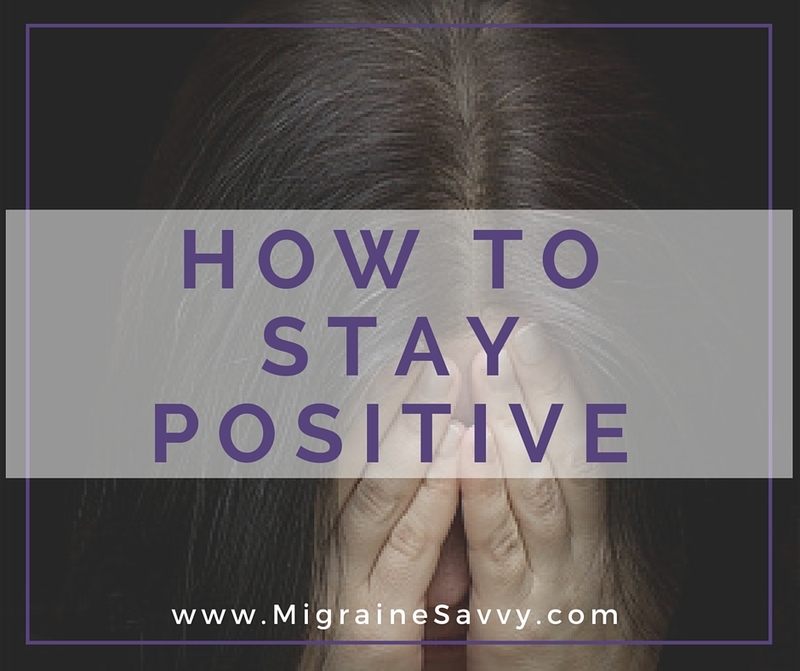 Between migraines or maybe just when you are feeling a little let down or depressed from all the pain and the hopelessness of it all. 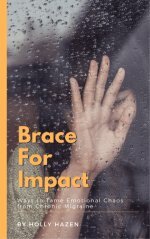 You might like to read migraines and depression or get some extra migraine support if you can't seem to lift yourself back up. Or watch the last video... for the wise words from Finding Nemo. This migraine video published recently is, by far, the best I have seen to date. 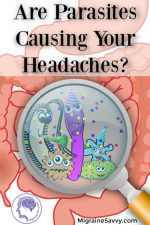 It explains the current understanding of migraine pathophysiology and includes explanations of new theories around the impact of our hormones and the evolution of migraine into a chronic disease. 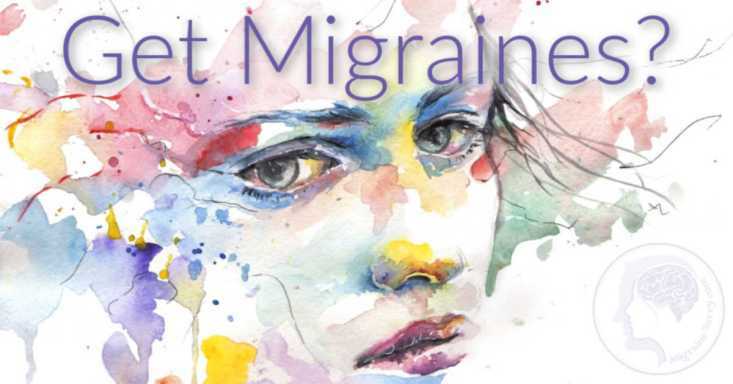 And this one called A Day in the Life of a Neurologist and Migraine Sufferer takes you through a typical day with the factors that can contribute to a migraine for most of us. The first step to managing migraines is education. This migraine video will help you understand your headaches. This video from Health Choices Schools called Guided Relaxation and Self-Massage for Headache and Migraine is wonderful. I hope you enjoy it. I have found Brene Brown's video to be heart warming, not only for us migraineurs who may suffer from vulnerability and the shame of being sick forever ... but for anyone really. Optimism on a more scientific level still leads to success. Your built in positive thoughts ignore divorce statistics and your naive expectations can lead to faulty planning and excessive risk taking. Optimism actually enhances our health and well being, but mild depression is more realistic. How do you respond to bad news and good news? Tali Sharot says you can change that now, but do you want to? This video is for CFS by Dr. Bruce Campbell. I also have CFS, I had migraines first, but migraines are one of the major symptoms. If you substitute the word relapse for migraines - you'll fit right in. He talks about what to do to limit the severity of relapses. Many things in this video are useful for migraines like: pacing and resting and taking care of yourself. He works closely with Dr. Charles Lapp. And this one called Seven Non-Drug Treatments for Pain. Bruce Campbell reminds you that treatments with heat and cold should not be used for more than 15 minutes at a time. It's good stuff to know. I lie on my ice packs until they melt. Oops. These inspirational videos have great tips like making a not to do list, delegating and getting help and being realistic about housework. As a migraineur, you need to consider all these things too and not feel guilty. This one brings tears to my eyes. Being positive makes a difference, so keep building your resilience muscles here with me or with whoever brings you joy (skills and guidance). Is there is scientific proof we can heal ourselves? If you have seen some wonderfully inspiring videos that would help other visitors here, please send me the link at contact me. For now, I will just put them up as I find them for you to enjoy.